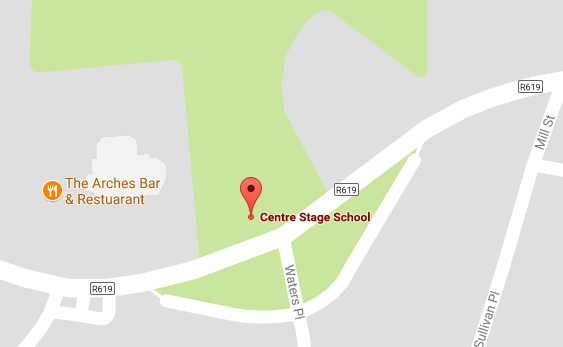 We began to teach Violin here at Centre Stage School last year under the esteemed guidance of Elaine Kelly. Elaine is from Mallow and has reached incredible heights within the music scene in Ireland and globally, including last summer having conducted both the Cork Concert Orchestra at City Hall, Cork in June 2016 and the RTÉ Concert Orchestra in the National Concert Hall, Dublin in August 2016 as part of their Summer Lunchtime Concert Series. Elaine has a great manner with each student helping them to reach their potential. Examinations are available in this instrument also. To see availability of this class click here.